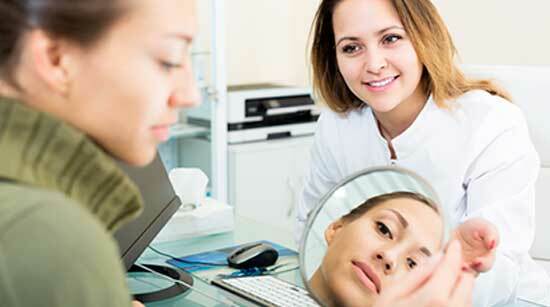 Vascular lesions include a range of conditions. 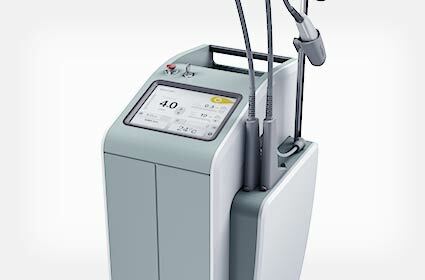 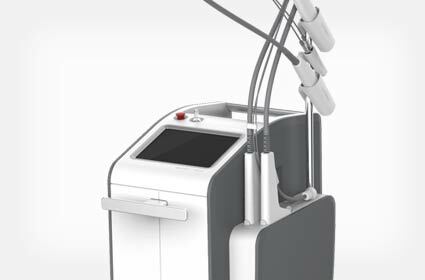 Whether it be leg veins, facial veins, angiomas, venous lakes or rosacea, laser and light-based devices have become a viable treatment option to reliably remove and diminish unwanted vascular concerns. 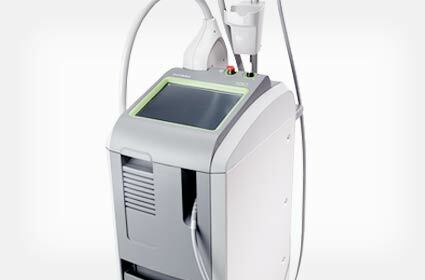 Lasers and light-based devices enable providers to effectively treat superficial and deep vascular lesions on the face and body. 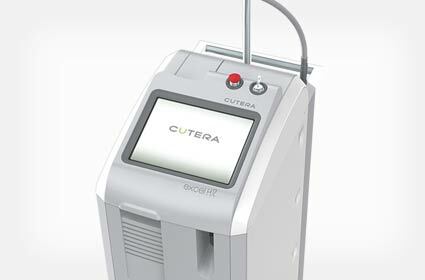 Cutera’s vascular solutions – excel V and xeo – provide a non-invasive, fast and proven treatment to target unwanted blue, red and purple lesions while sparing the surrounding skin.